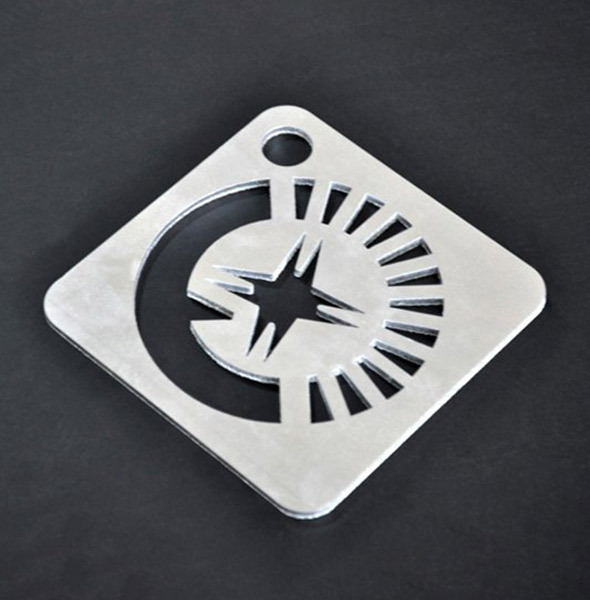 Depending on the color of the layer, a CO2 laser produces great contrast and a nice, bright engraving, and a fiber laser cutting machine is a highly effective way to mark anodized aluminum. The MOPA laser can also be used for markings in different shades of gray up to a rich black. The surface is not stripped in the process. The result is comparable to the annealing marking on steel. Used on natural anodized aluminum, in particular, a MOPA laser creates a clearly legible, high-quality marking, that can be applied to smartphones and other items. 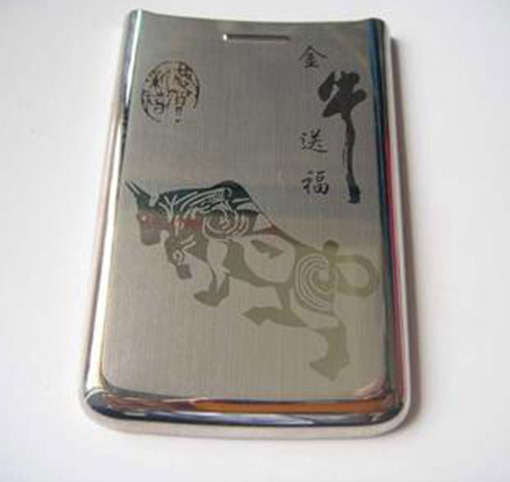 Typical applications for laser marking anodized aluminum include high-quality smartphones, promotional items such as ballpoint pens and USB sticks, and industrial applications such as data plates or casings in many other industries. 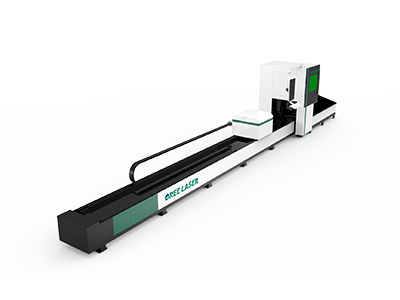 The fiber laser cutting machine can be used for both plane cutting and bevel cutting, and the edges are neat and smooth, which is suitable for high-precision cutting of metal sheets. It is an energy-saving and environmentally friendly new products with space saving and gas consumption and high photoelectric conversion rate. 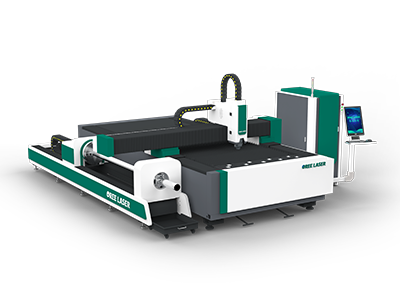 The output continuous laser is to make the cutting section smoothest. 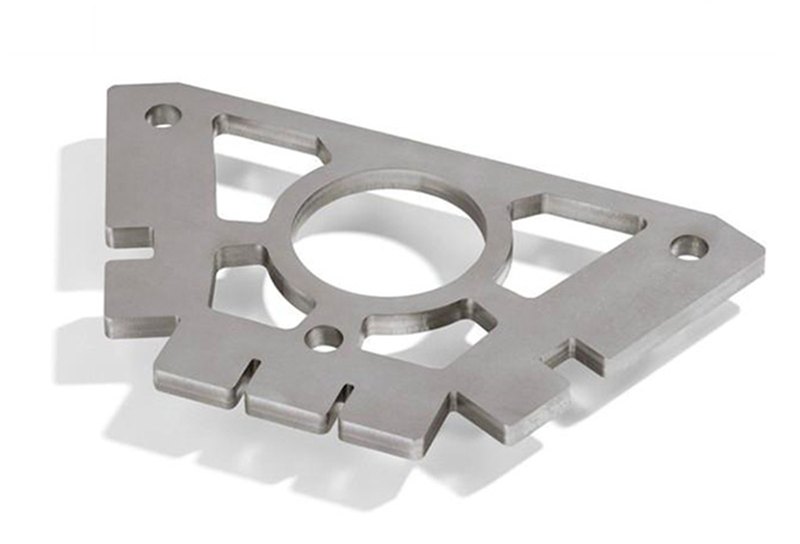 The laser cutting head does not contact with the surface of the material and no damage to the workpiece. Can cut non-metallic materials and has a wide cutting range. No need for molds, saving production costs. Fiber laser marking machine, with the good beam quality. 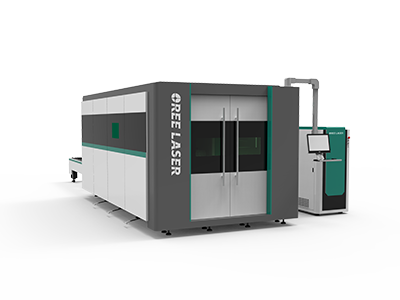 Its output center is 1064nm, the whole machine life is longer about 100,000 hours, compared with other types of laser markers. 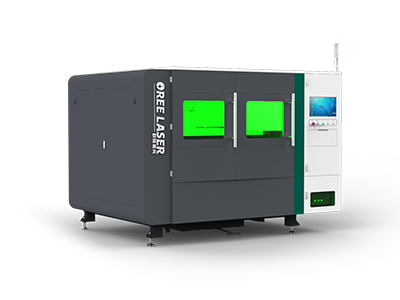 The electro-optical conversion efficiency is more than 28%, relative 2%-10% conversion efficiency of other types of laser marking machine. Besides that it has outstanding performance in energy saving and environmental protection. Can process a variety of metal, non-metallic materials. Belonging to non-contact processing, no damage to the product, no tool wear, good marking quality. Thin laser beam is thin, small processing material consumption and the processing heat affected zone. Anodized aluminum can be easily laser marked with MOPA lasers. It can produce a variety of gray tones all the way to a rich black. The special thing about it is that the short pulse durations don't damage the surface of the material, or just barely. The anodized layer is not removed, but repainted. Although the process is completely different from the production of annealing colors on stainless steel, the results are comparable. 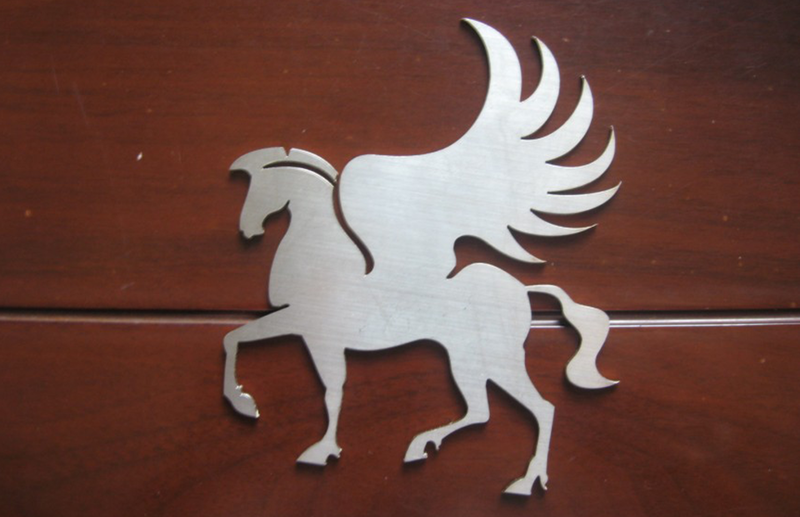 Especially with natural anodized aluminum, you can create very nice markings. But anodized aluminum in other dark colors can be lasered as black. In combination with conventional engraving (or removal) of the anodized layer, there are many possibilities for marking products made of this material.